It’s Team B’s turn to share our projects for the color challenge at CHACB. Challenge #2: Let’s See that Hoard! 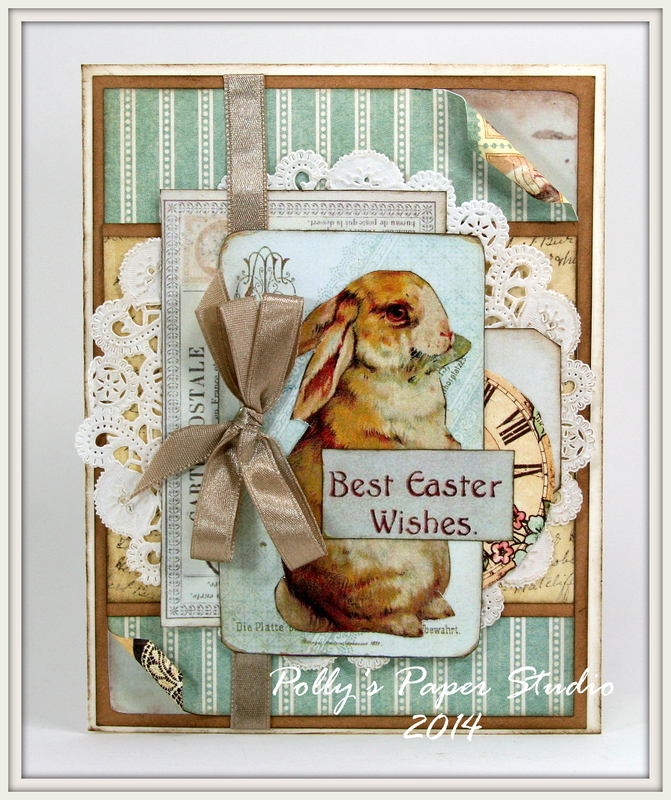 My project started out as a card…..but by the time I had selected all the paper pretties I wanted to use I realized that it was quickly becoming a layout lol! 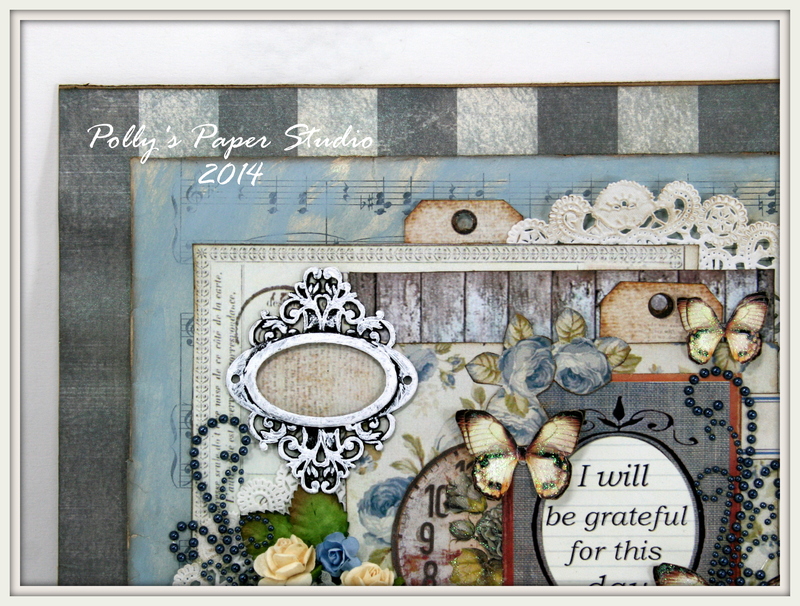 I started with a base of striped paper from Glitz. To this I sprayed like a crazy fool with every Glimmer Mist I could get my hands on to create a mottled effect. 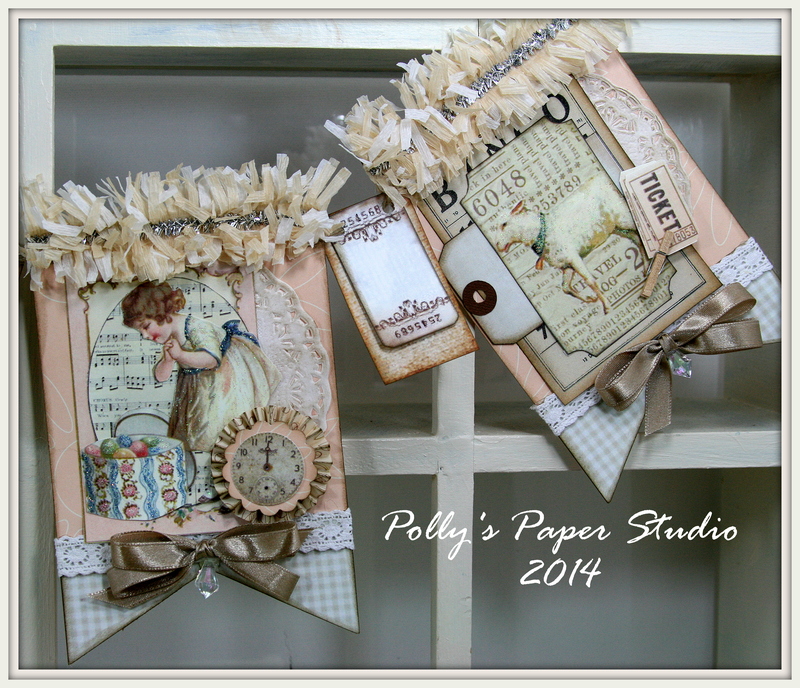 I added Chipped China Distress Ink to to the vintage music sheet…then sprayed it down with the Glimmer Mists also. After it dried I inked it heavily with Walnut Distress Ink. When in doubt…I have found it a good idea to glue on elebenty hundred flowers lol. These are from Wild Orchid, and Zva Creative. 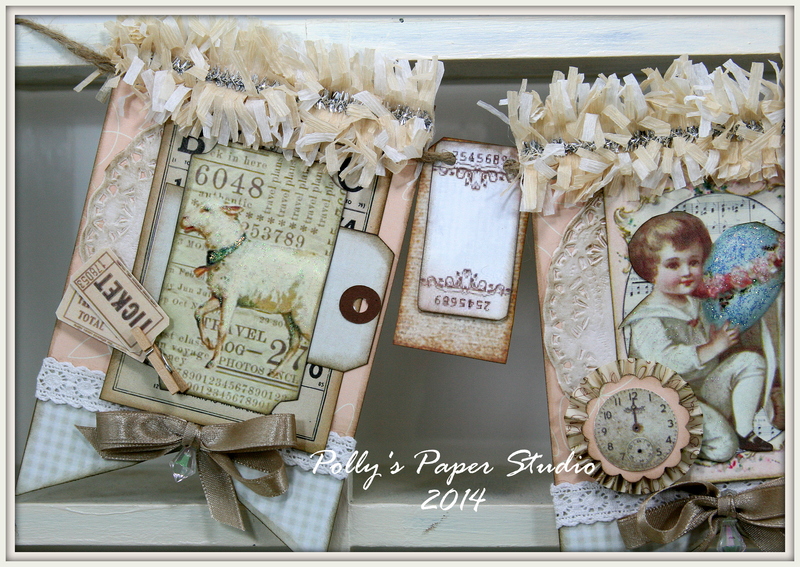 I layered them on vintage images and Doily’s. Many of the vintage images are from my own digital collage sheets. I embellished them with Stickled layered butterflies and pearly flourish from Zva Creative. 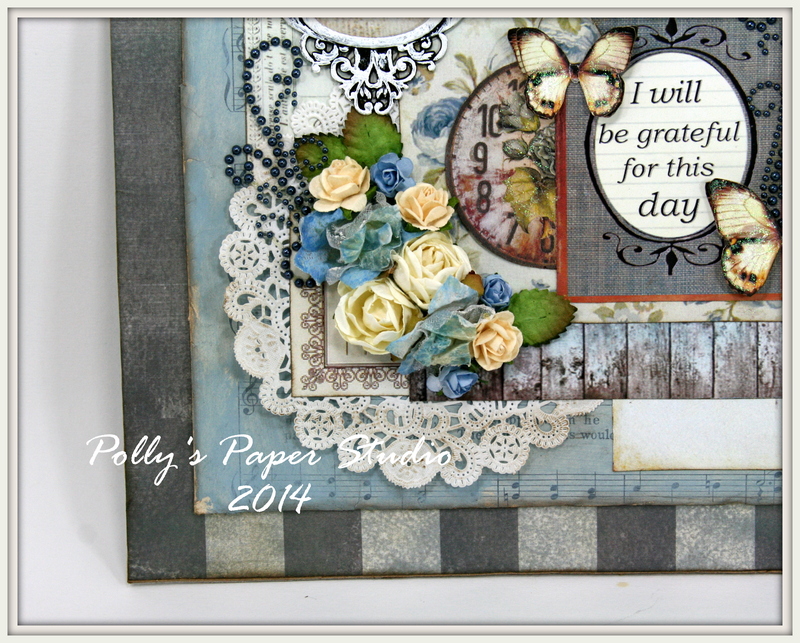 I dry brushed this Tim Holtz metal finding to shabby it up…it adds a great dimension. Okay that’s my project for the challenge. You should visit the rest of the girlies from Team B and check out what they created also….I’ve had a sneak peek and I can tell you they are awesome! Amber Milone, Christy Butters, Debbie Seyer, Jan Marie Ennenga, And last but not least…my BOLB ( my online Bestie) Kathy Clement. Okay now get into that hoard and get your craft on! 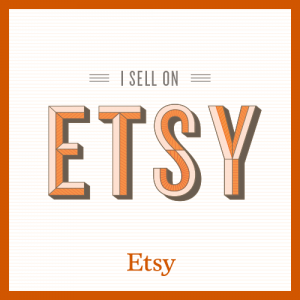 You can click HERE, to get to the linky tool to add your projects. Click HERE to check out the easy peasy to follow rules. 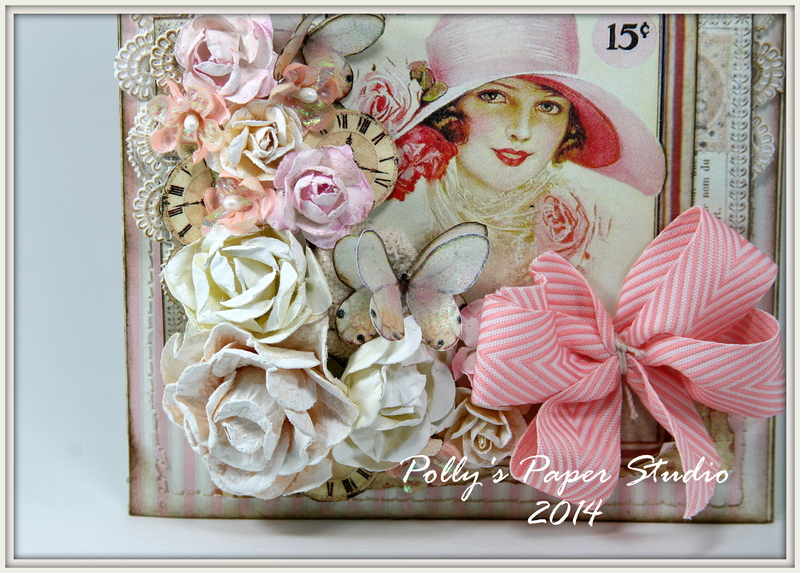 I’ve been working away this morning on a sweet new collage sheet. 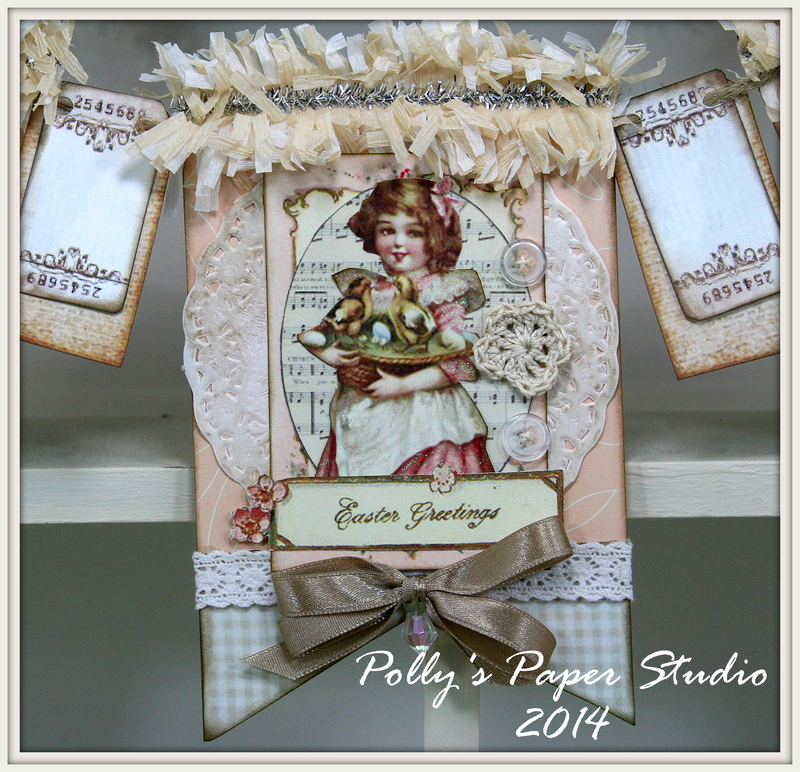 Vintage Easter Chicks Button Cards. I’m going to print them right away and take em to the shop so I can Stickle them up and add some pretty ribbons to make tags for some baked treats for the holiday. They would also be pretty stinkin cute on an Easter Tree! 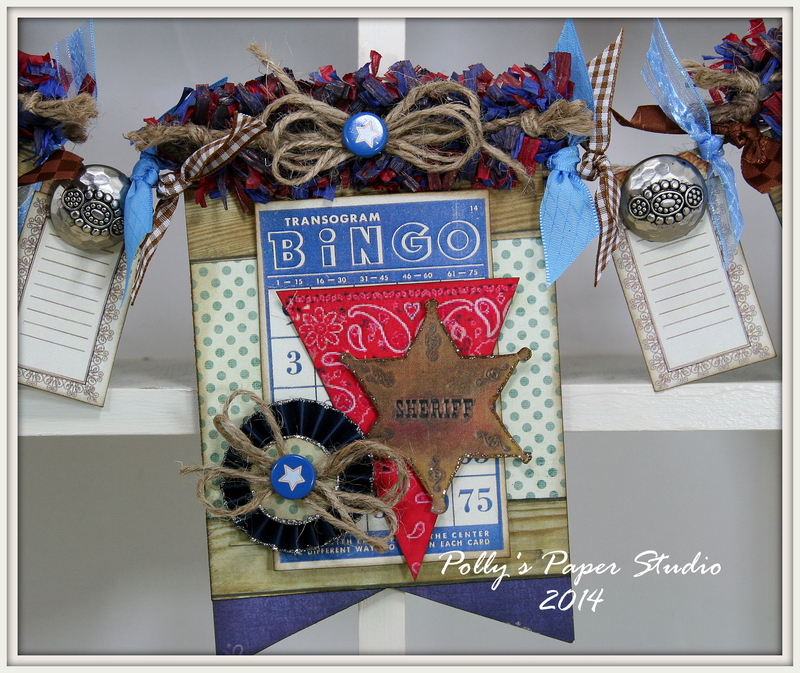 If you just gotta have these sweet little chicks cards to get your craft on….click HERE. 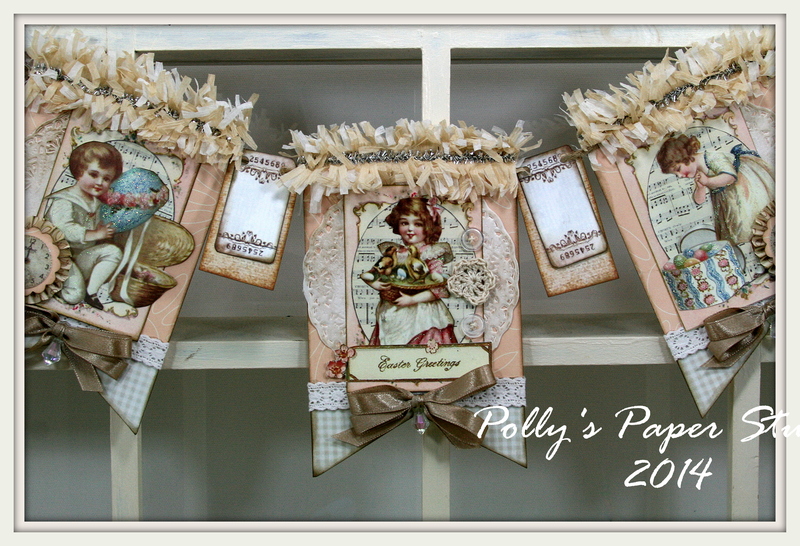 We had lot’s of fun creating this Shabby Chic Eater banner in class last week. It has SOOOO many awesome layers and goodies I cant hardly stand it! 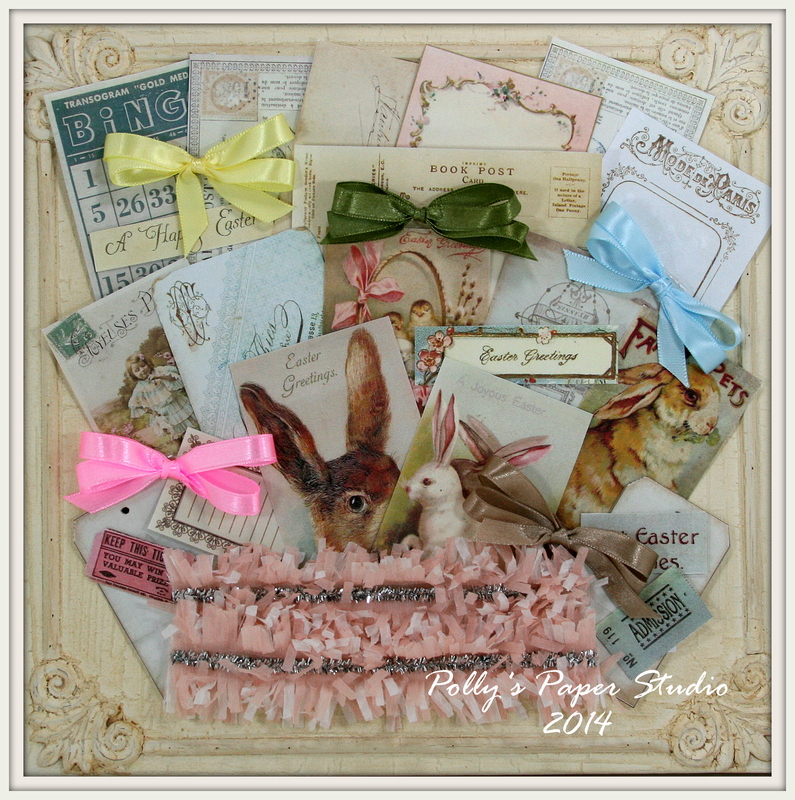 Pretty paper, Stickled vintage images, tags, bingo cards, hand crafted tinsel topped crepe paper fringe, lace, hand crocheted flower, buttons, doily’s, bling, paper rosettes, and beautiful bows of champagne fringe. 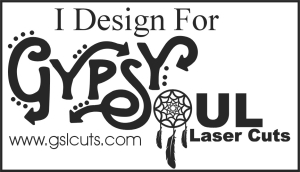 This banner is available as a kit so you can create one too! Just click HERE for details. Okay I’m off to the shop to see what kind of paper crafting trouble I can get into lol. These two weeks since the CHACB launch have gone by so fast…..we’ve been busy keeping up with commenting on the all the fabulous entries. I’m quite pleasantly blown away by the response….over 120 entries woot woot! It’s time to announce the next challenge…drum roll please….. Dig into that stash and link up your new projects to the challenge. You can find the Easy Peasy to follow rules HERE. I can’t wait to see what all you clever crafters come up with! 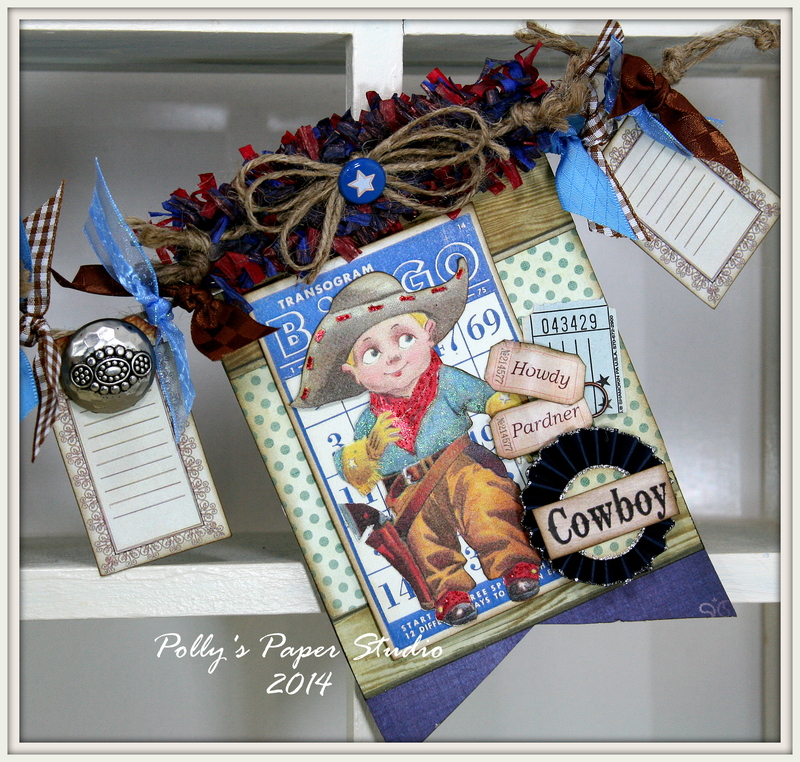 I’ll be sharing my project next week along with Team B.
Don’t forget to stop and check out the fabulous inspiration projects from Team A : Donna Idlet, Glenda Brooks, Gloria Stengel, Karen Zueger, Pam Bray, and last but not least Tammi Bennett. Don’t forget to leave em a little love for sharing their inspiring projects! 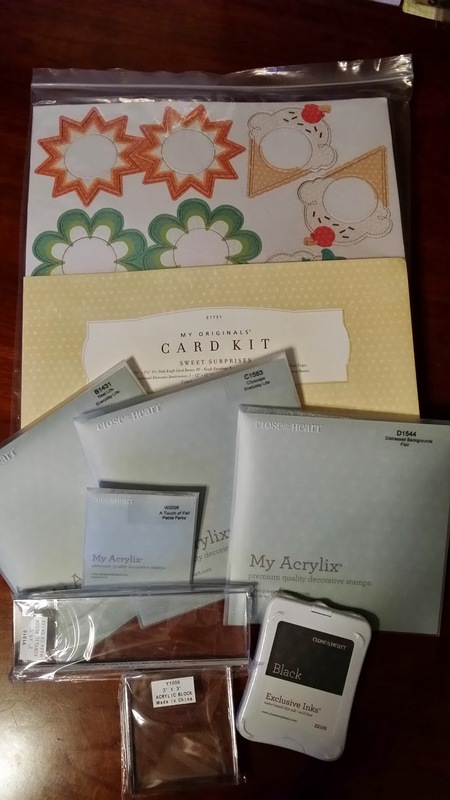 The prize for this challenge was generously donated by Shari Czerwinski from Close to my Heart….thanks Shari for the awesome prize! 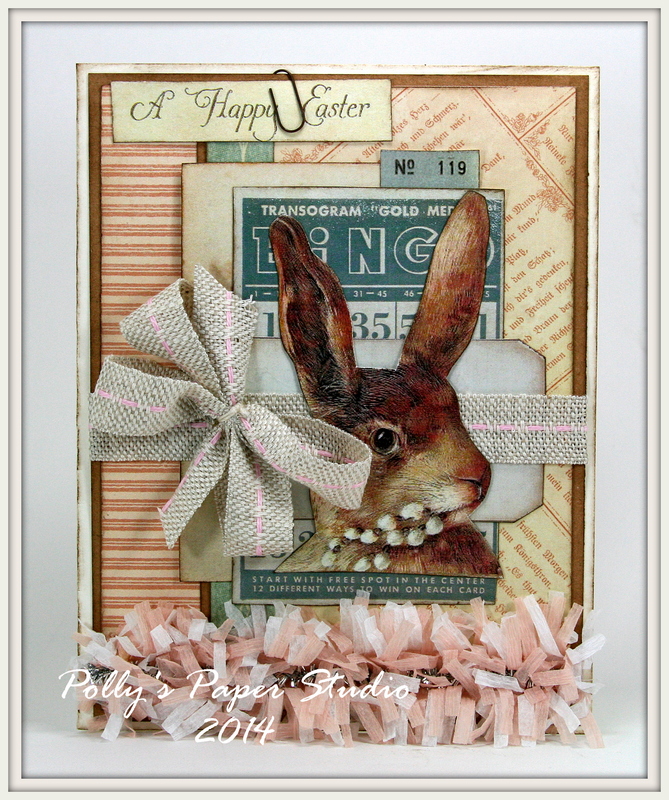 I used the pieces from the kit and pieces from my scrap and salvage box…..and lot’s of beautiful paper patterns from Graphic 45 to create these festive Easter cards. You can get a kit your your own HERE. 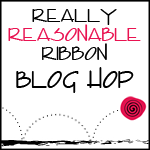 Before I give up and hibernate for the rest of winter I’ll be sharing my project for the February Blog Hop. Are these not the bestest boy colors? Ready to hop? You should be joining me from my B.O.L.B. 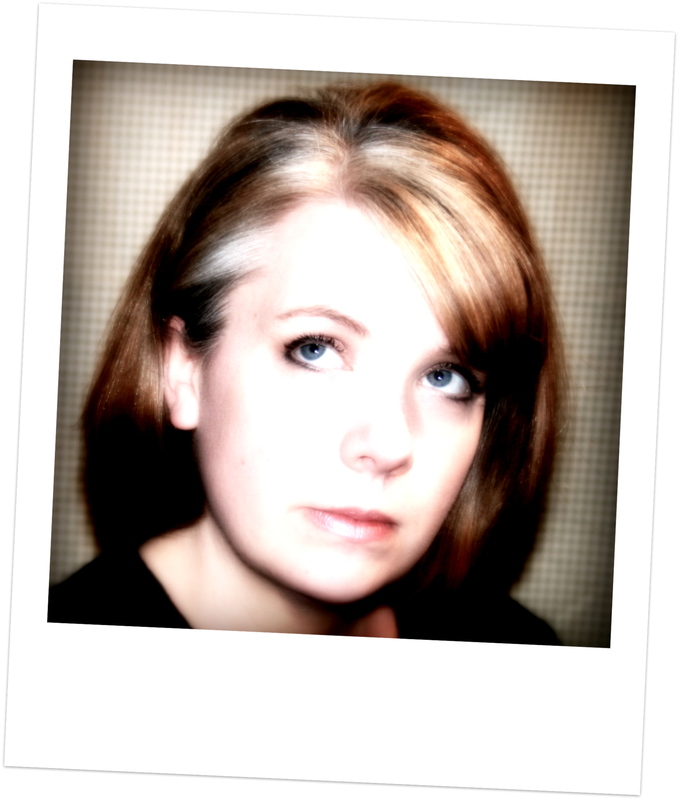 (my online bestie) Kathy. If you’re just getting started you need to click HERE to start at the beginning so you don’t miss out on any of the awesomeness. 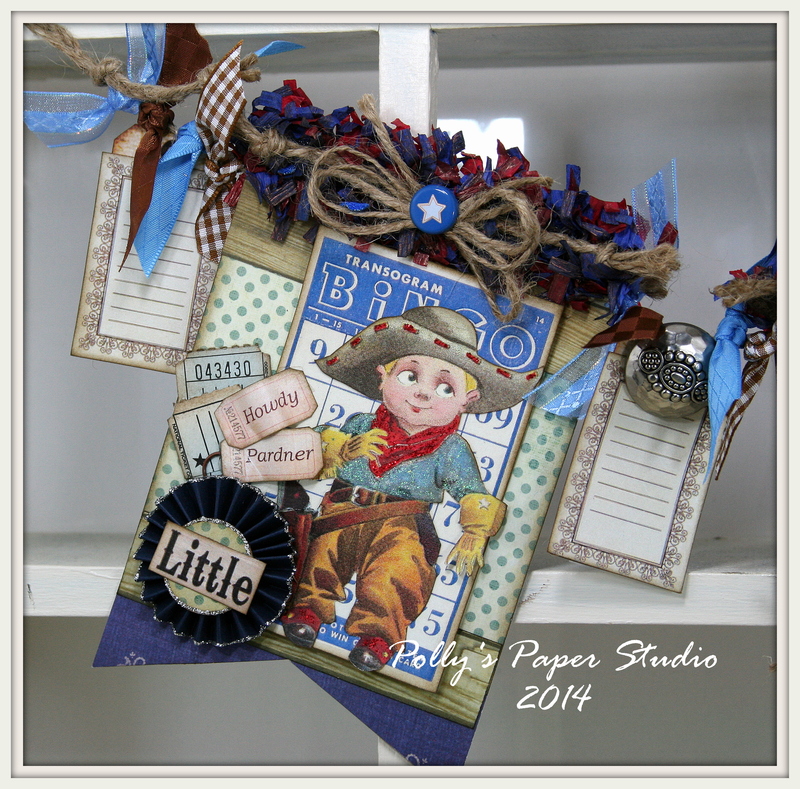 I’m so into these cute boy colors that I decided to create a Little Cowboy Banner. The next stop in the hop is Jessie. 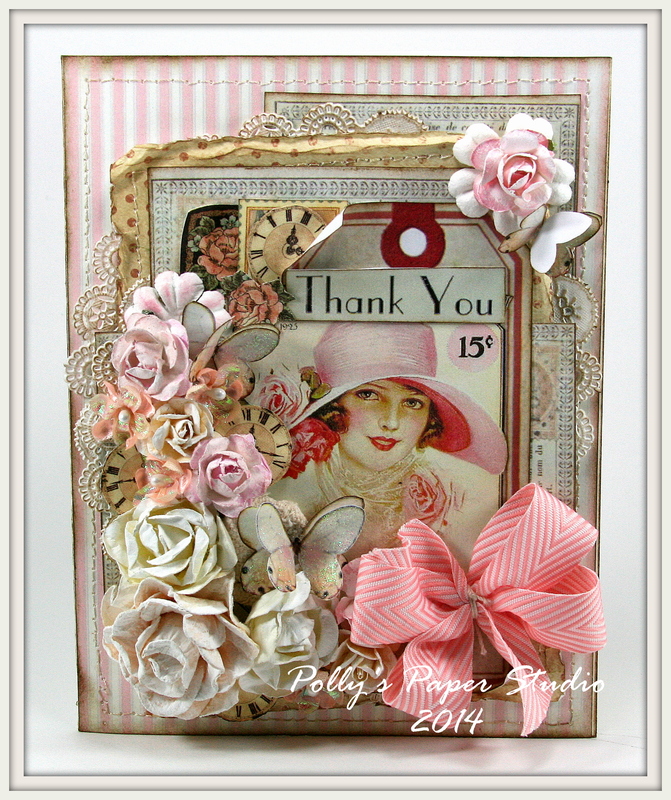 Don’t forget to leave the ladies a little love for sharing their projects. Woo hoo! I’m so very excited to be sharing my first project at C.H.A.C.B. along with Team B. First let me remind you that there is a super awesome prize for one lucky winner of the challenge! 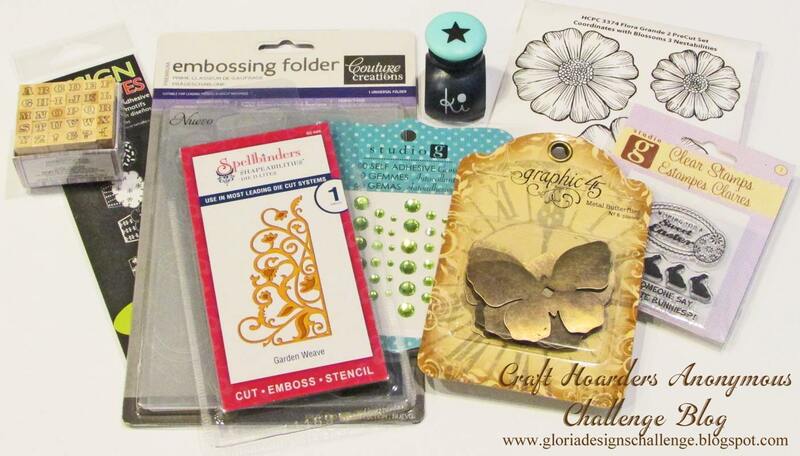 This prize pack was donated by Gloria Stengel….thanks Gloria for the very generous donation! 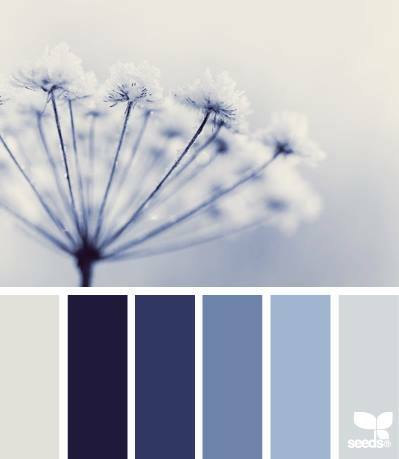 The theme for this challenge is ” What’s Your Style?? 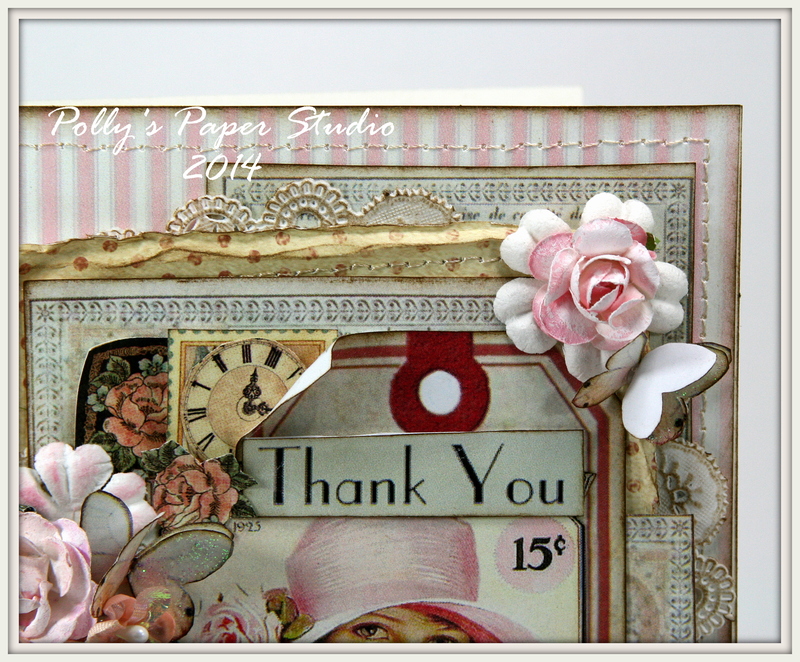 ?” Well….my style is shabby chic…lot’s and lot’s of layers, flowers and inks, and very very vintage! 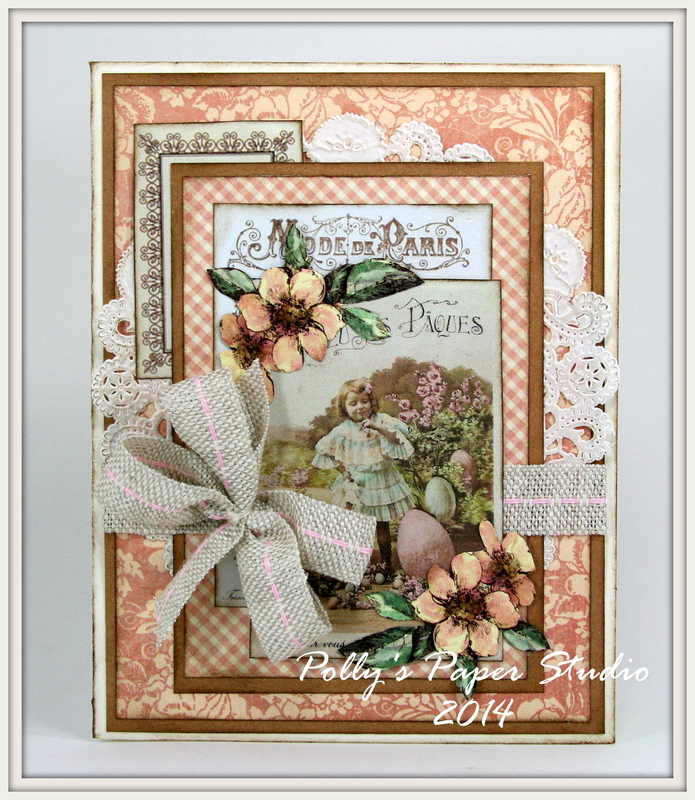 I stitched up the pink patterned papers with vintage images, many inked paper doily’s and fussy cut bits and pieces from my fav G45 papers. Flowers? Don’t mind if I do. In fact there a a big ol pile of em! I had to dry brush many of them to get them to just the right shabbyness. 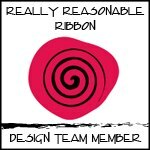 That poofy bow is from Really Reasonable Ribbon. It took like elebenty hundred layers to get it just right! All of it is inked with Tim Holtz Walnut Distress Ink. Okay…now it’s your turn to dig into that stash and create a project that is uniquely you…..with your style all over it! Are you asking yourself….”but where do I go to enter?” Well here ya go….just click this link and it’ll take you to C.H.A.C.B for the first challenge. You can also find the easy peasy to follow rules HERE. 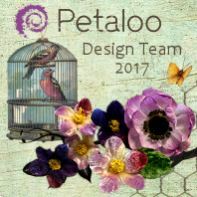 You should check out the very awesome and inspiring project by the other gals in Team B…and don’t forget to leave em a little love sor sharing their creations: Amber Milone , Christy Butters, Debbie Sayer, Jan Marie Ennenga, Kathy Clement.